love it. this photo is lovely. 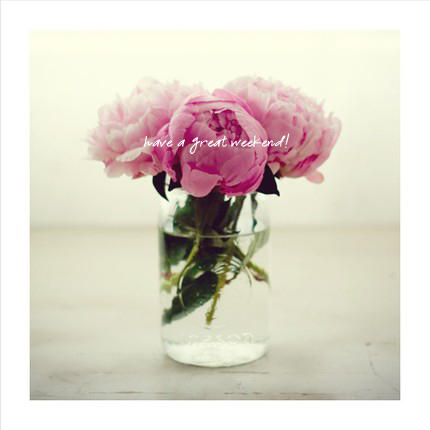 Very nice, hope you are enjoying a lovely week-end.......it reminds me my wedding Bouquet! Great memories, thanks dear!